Swampland Cypress Laminate Plywood Paneling. Laminated plywood paneling has a high resolution photograph imprinted on quality paper that is then laminated to the plywood core using pressure, heat and adhesives in our manufacturing processes. Curbside delivery to an easily accessible address in included in our price. 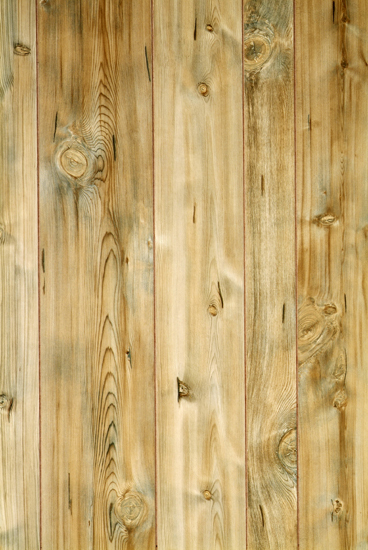 Traditional rustic plywood paneling; Swampland Cypress has an amazing variety of color and shadings. The aged look will create a lived in, casual feel to any space. Are you looking to finish that Man Cave or Swamp people project? Then this wall paneling is the right choice. The promptness in handling my order was beyond my expectations. The protection afforded the panels was more than adequate not a single nick or gouge. The panels themselves have a richness that only seeing is believing. I would trust New England Classic with any panel decision I may face in the future. Click the button below to add the 1/4" Swampland Cypress Plywood Paneling | 9-groove to your wish list.